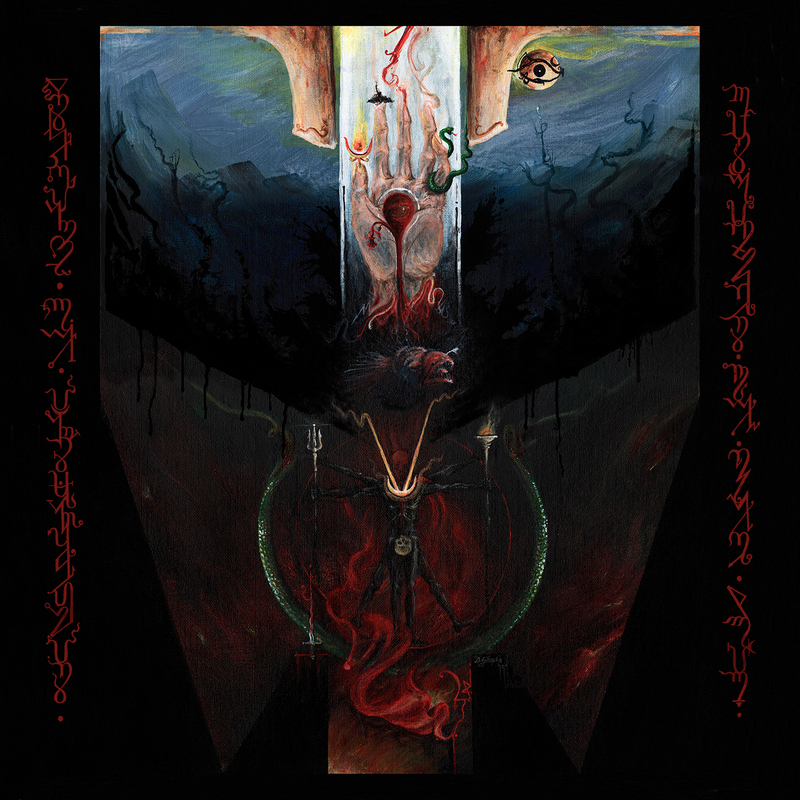 Venustas Diabolicus is a proud proclamation of absolute war for Black Metal. It is an inner circle of chaos-worshipers originated from the mighty soil of Bangladesh, formed by Asmodeus. With the assistance of brother Zoheb Mahmud,the cult has become a true brotherhood for the Black Metal warriors all over the world. Along with Asmodeus and Zoheb Mahmud, currently the cult and its activities are directed and executed by Somber Oracle and Safwan Hossain. The Venustas Diabolicus Zine is the very first initiative from the cult to support the true form of Black Metal.